Michael Doran began his academic studies at the University of Chicago, graduating with a degree in the Humanities. While pursuing graduate studies at Union Theological Seminary in New York City, he took a required body movement class, taught by Carolyn Bilderback, which sparked his interest in dance. 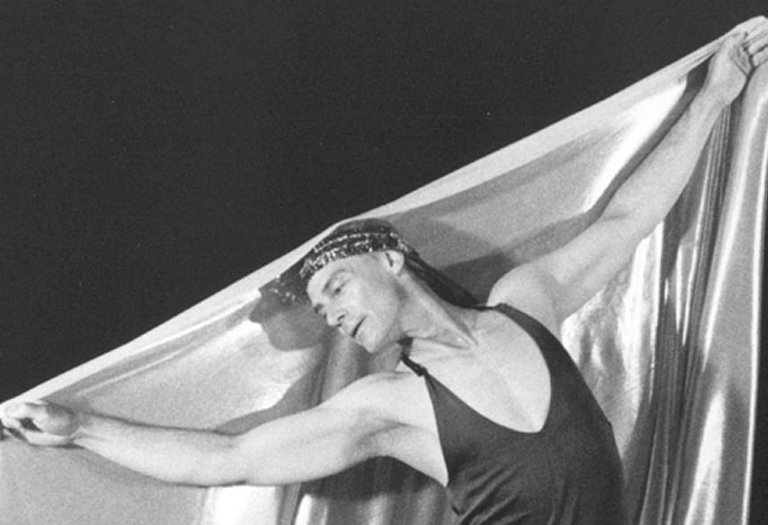 Ten years later he joined the Lynn Dance Company, then based in Salt Lake City, and in 1978, he and Barry Lynn founded Chalice Stream, a teaching and performance center for dance, located on an abandoned farmstead Michael’s grandparents had owned on the outskirts of Ladysmith, WI. Since then, he has emerged as a performer, choreographer and teacher of dance, developing a technique he terms “body-centric” movement. Michael also taught and directed theater in the public schools and performed in numerous musicals and theater productions from 1971-1977. Between 1986 and 1990, while on the faculty of Mount Scenario College, he directed several campus/community productions, ranging from Trojan Women to Summer and Smoke to Tobacco Road, including works based on his own stage adaptations.